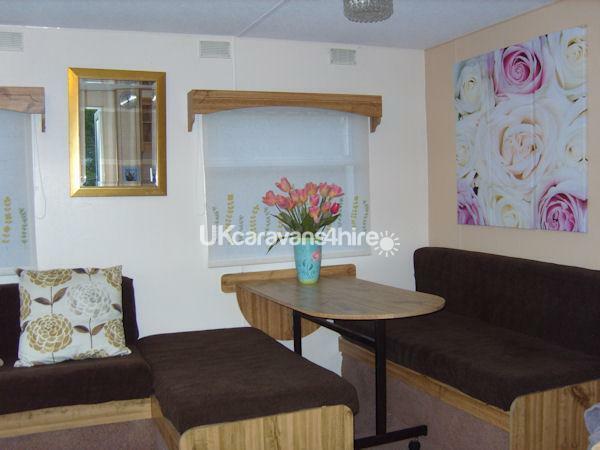 Blackwood caravan is available for bookings anytime all year round. Minimum booking is for two nights. 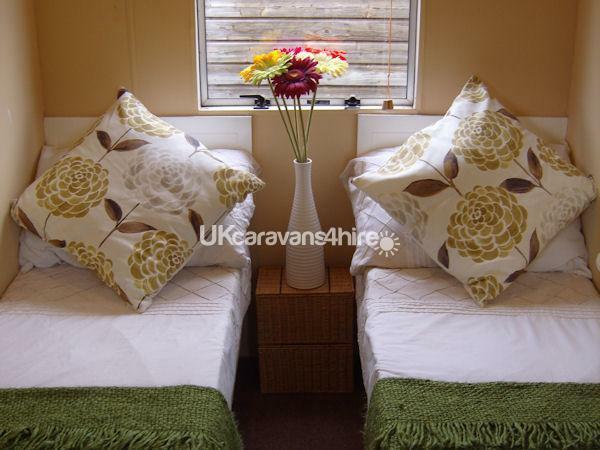 The caravan is available from 2pm on day of arrival, vacated by 10am on day of departure. £400 per week May to September. £250 per week October to April. 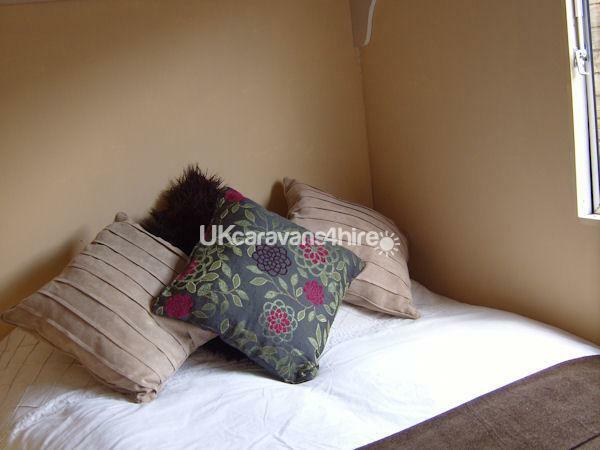 £70 per night May to September. £50 per night October to April. 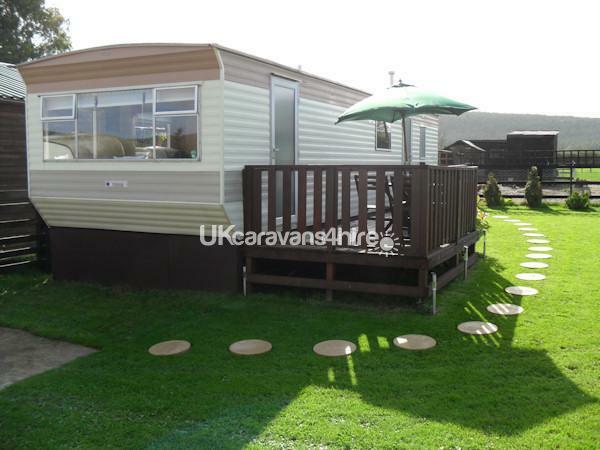 Blackwood static caravan, near Scarborough, is a privately owned three bedroomed caravan on a small working farm. 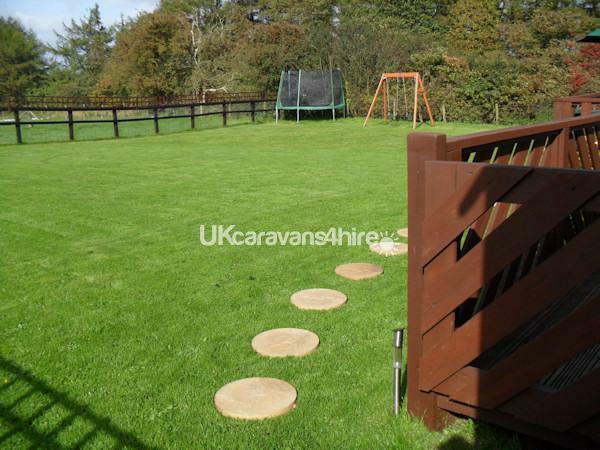 The Caravan is situated in its own large, private fenced off garden where your children and pets can play freely in a secure setting. 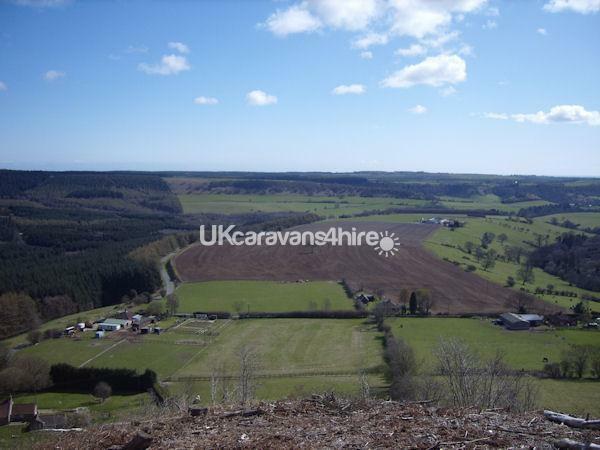 The caravan boasts beautiful views over the North York Moors National Park situated on the edge of Dalby Forest. 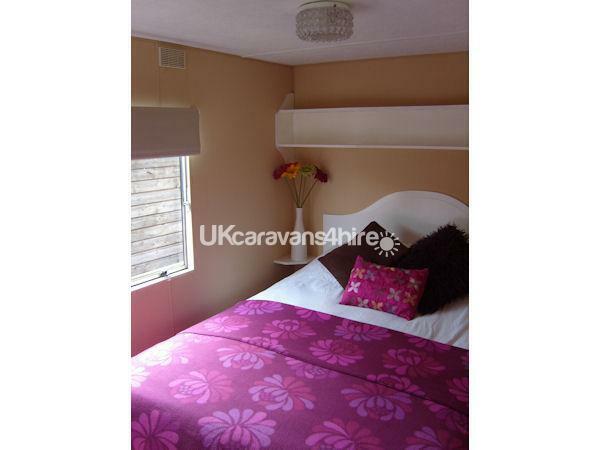 The caravan has two double bedrooms and one twin bedroom. 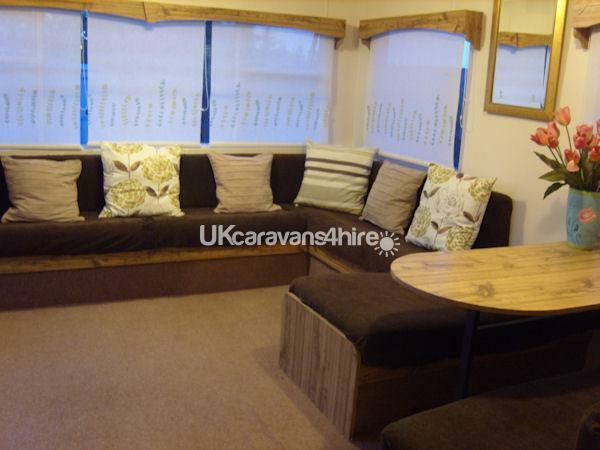 There is also the facility for a further double bed in the lounge. 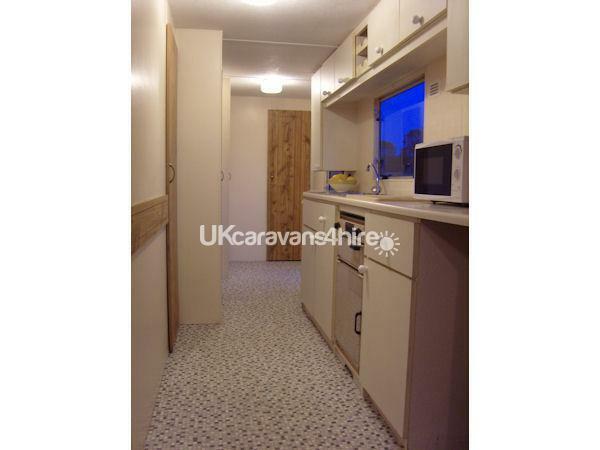 Blackwood caravan is located half a mile from the entrance to the Dalby Forest toll road. 10 miles from Scarborough, 11 miles from Pickering, 14.5 miles from Flamingo Land and 18 miles from Filey and Bridlington. It is fully equipped including a TV with FreeSat from Sky, DVD player, fridge, microwave, gas cooker, kettle, toaster, crockery, pots and pans, iron and ironing board. Free broadband WiFi internet access is available in the caravan. 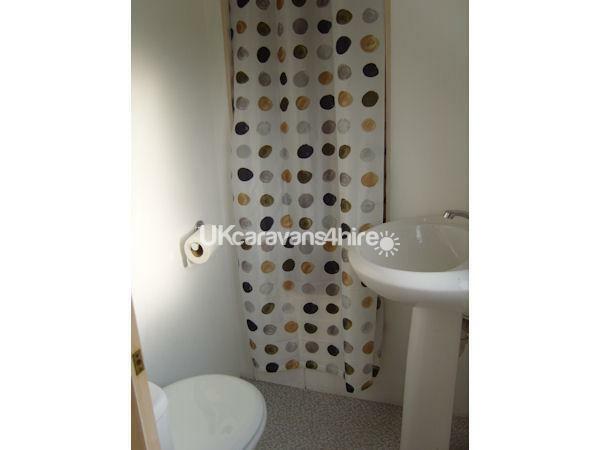 All bedding and towels, as well as gas and electricity, are included in the price of your holiday. The beds will be made on your arrival. There is also a full length wooden decked veranda with a patio area including a picnic table, chairs and a BBQ. A 10ft trampoline and a double swing are located in the corner of the garden area. 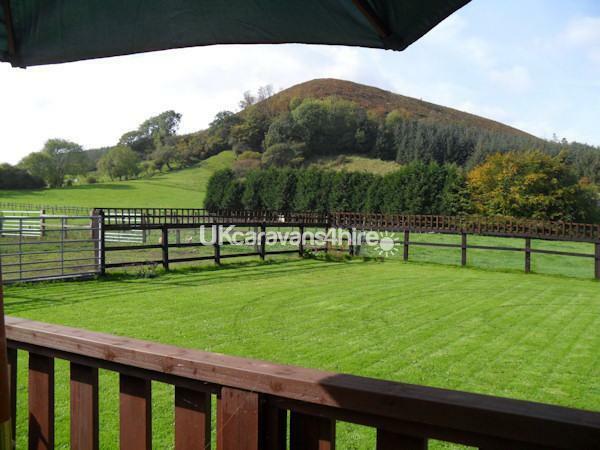 Blackwood is easily accessed by road with a secure parking area next to the caravan. IMPORTANT: ALL ROUTES TO BLACKWOOD MUST APPROACH VIA EAST AYTON ON THE A170. SAT NAV IS NOT RELIABLE IN THIS AREA. PLEASE FOLLOW THE DIRECTIONS BELOW. 1. Follow your directions to: SPAR supermarket, 1 Main St, East Ayton, Scarborough, YO13 9HL. This is a Petrol Station & Supermarket. Your turning is 50 yds West of this location. If you need to buy groceries do so here, as this is the last shop before you reach Blackwood Caravan. 2. At East Ayton head North on Castlegate (signed Forge Valley / Hackness). Follow this road for 4 miles until you reach a T Junction at Hackness. 3. At Hackness turn left (signed Troutsdale, Langdale End, Broxa, Bickley). Follow this road for 4.5 miles through Langdale End until you reach a 90 degree left turn (signed Bickley). Blackwood is the house on this corner. Ahead of you is a dead end sign, the gate to the caravan is 10 yds after this.